We offer heat pump repair, maintenance, and installation services throughout the Little Rock area. If you are experiencing problems with your heat and air system, and you believe the issue may be the heat pump, call and have one of our HVAC professionals come out and diagnose your heat pump. We repair heat pumps if at all possible and install new heat pumps when absolutely necessary. 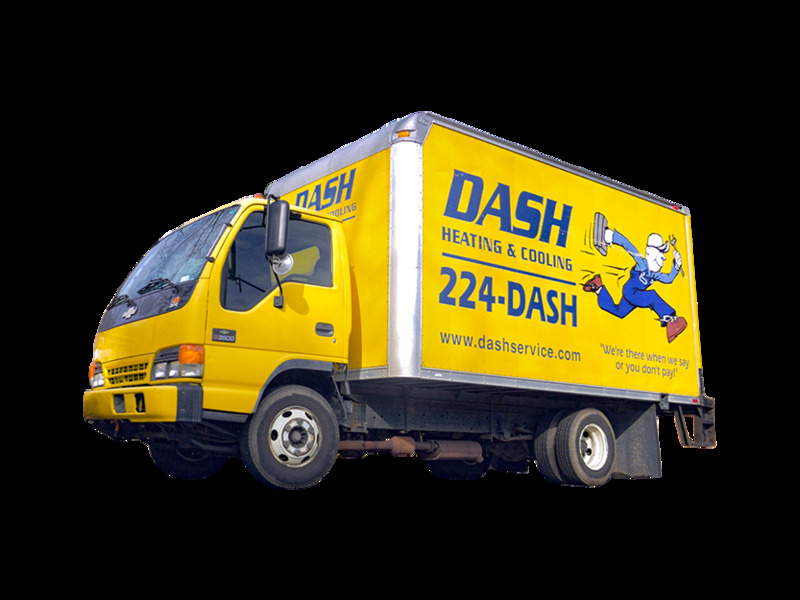 Call 224-DASH (224-3274). In the meantime, read the following information about the possible causes of heat pump failure. 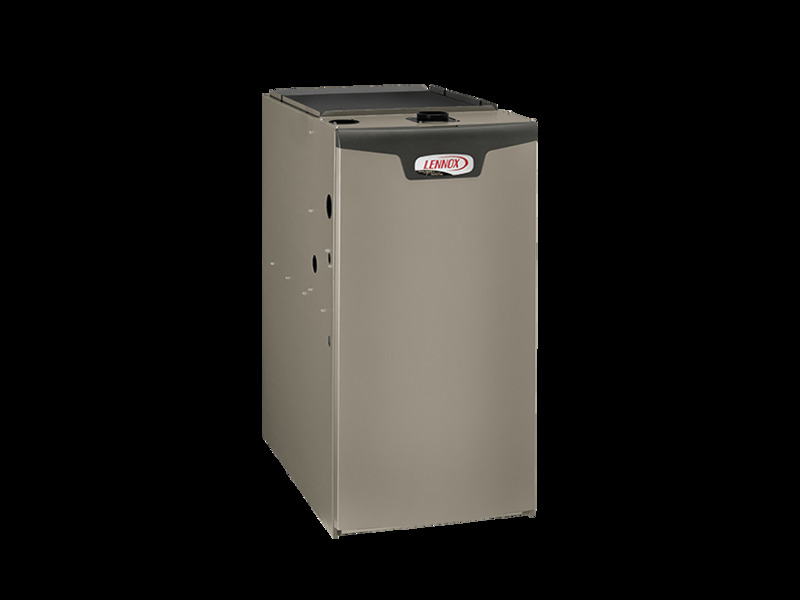 Poor installation, air duct losses, and inadequate maintenance are more of a problem for heat pumps than for combustion furnaces. A growing body of evidence suggests that most heat pumps have significant installation or service problems that reduce performance and efficiency. According to a report on research funded by Energy Star‚ more than 50 percent of all heat pumps have significant problems with low airflow, leaky ducts, and incorrect refrigerant charge. 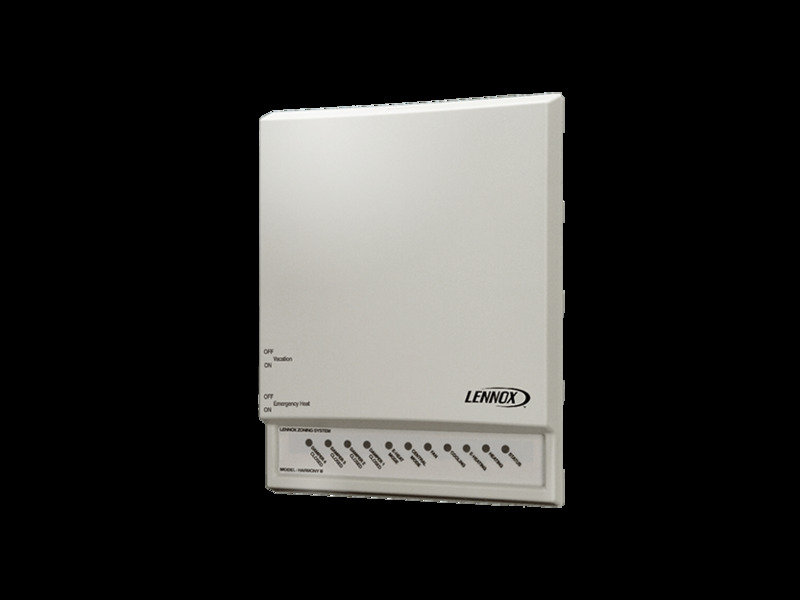 The capacity and the efficiency of a heat pump depend upon adequate airflow. 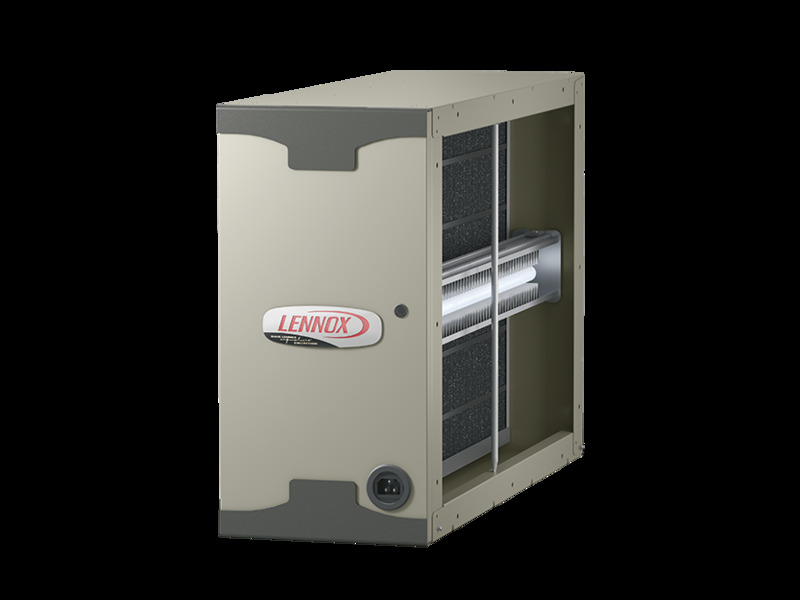 There should be about 400 to 500 cubic feet per minute (cfm) airflow for each ton of the heat pump’s air-conditioning capacity. Efficiency and performance deteriorate if airflow is much less than 350 cfm per ton. Technicians can increase the airflow by cleaning the evaporator coil, increasing fan speed, or enlarging the ducts-especially return ducts. Enlarging ducts may seem drastic but in some cases, might be the only remedy for poor comfort and high energy costs. Measurements of heat pump performance indicate that duct leakage wastes 10 to 30 percent of the heating and/or cooling energy in a typical home. 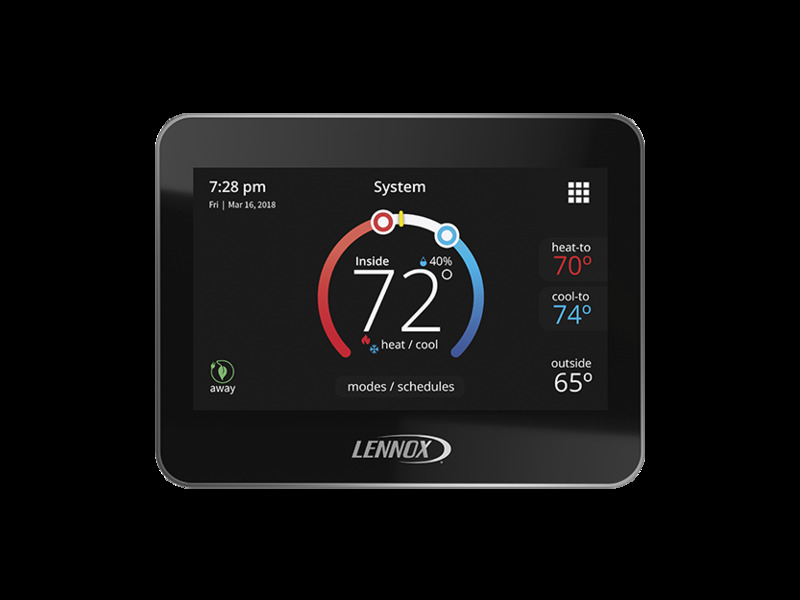 It’s one of the most severe energy problems commonly found in homes because the leaking air is 20° to 70°F warmer than indoor air in winter and 15° to 30°F cooler in the summer. Duct leakage may cause some minor comfort problems when ducts are located in conditioned areas. But when leaky ducts are located in an attic or crawl space, the energy loss is often large. 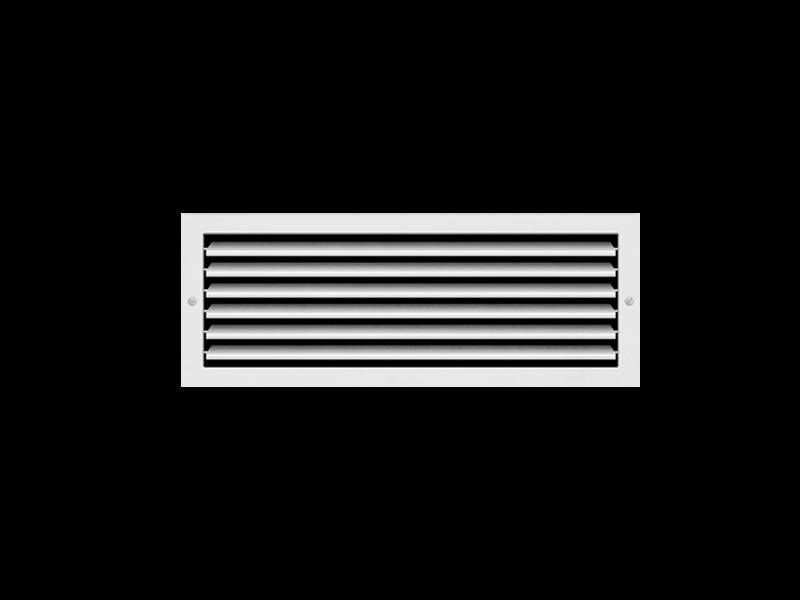 Some of the worst duct leakage occurs at joints between the air handler, and the main supply and return air ducts. Some main return ducts use plywood or fiberglass duct-board boxes. These boxes frequently leak because their joints are exposed to the duct system’s highest air pressures. Heating and air-conditioning contractors often use wall, floor, and ceiling cavities as return ducts. These building-cavity return ducts are often accidentally connected to an attic, crawl space, or even the outdoors, creating serious air leakage. Fiberglass ducts and flex ducts are often installed improperly. These ducts may also deteriorate with age, leading to significant supply-duct leakage. The best heating and cooling contractors have equipment to test for duct leakage. Testing helps locate duct leaks and indicates how much duct sealing is necessary. Do not use duct tape for sealing-its life span is very short, often less than 6 months. 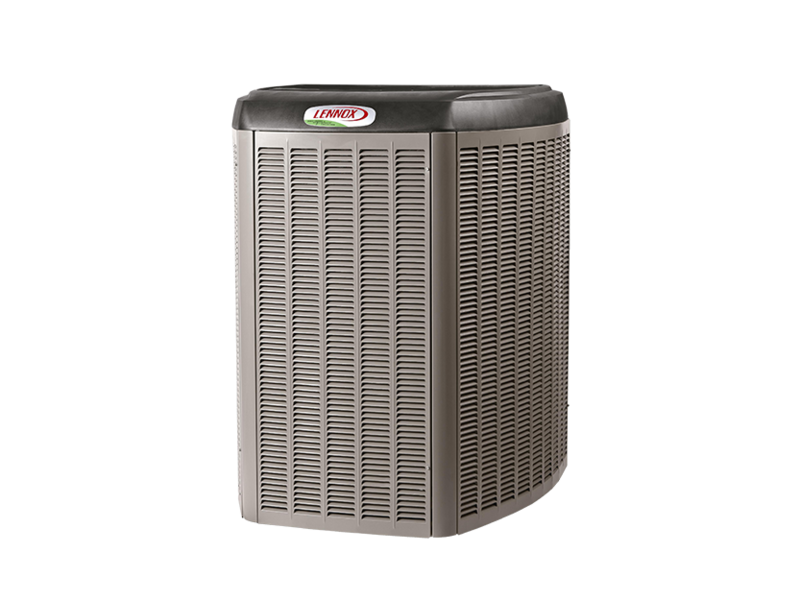 Split-system heat pumps that have the correct refrigerant charge and airflow usually perform very close to manufacturer’s listed SEER and HSPF. Too much or too little refrigerant, however, reduces heat-pump performance and efficiency. 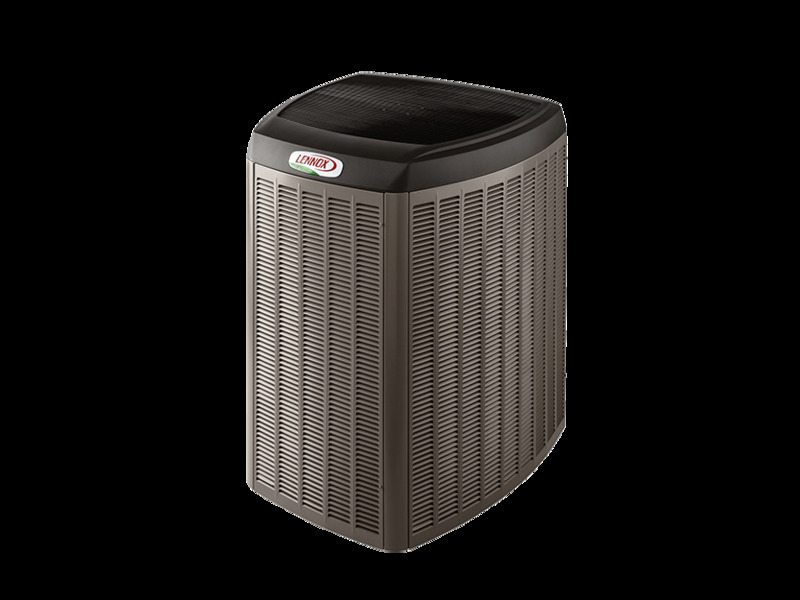 For satisfactory performance and efficiency, a split-system heat pump should be within a few ounces of the correct charge, specified by the manufacturer. When the charge is correct, specific refrigerant temperatures and pressures listed by the manufacturer will match temperatures and pressures measured by your service technician. Verify these measurements with the technician. If the manufacturer’s temperatures and pressure’s don’t match the measured ones, refrigerant should be added or withdrawn, according to standards specified by the EPA. Refrigeration systems should be leak-checked at installation and during each service call. Manufacturers say that a technician must measure airflow prior to checking refrigerant charge because the refrigerant measurements aren’t accurate unless airflow is correct.